Words have incredible power, especially when they say what you mean (and mean what you say). But that same power can be self-defeating, even destructive, when the message heard doesn't match the message intended. Make the most of your communications by learning The Language of Love. 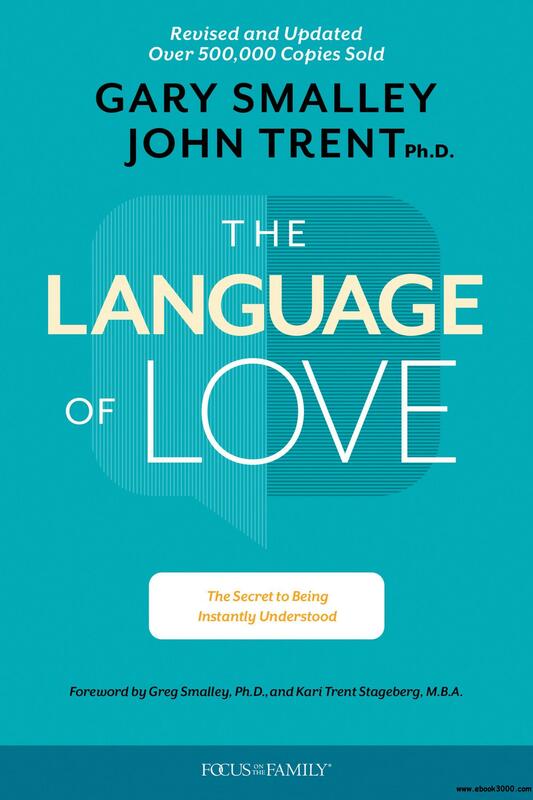 Written by best-selling authors Gary Smalley and John Trent, it builds on communication basics introduced in The Two Sides of Love and shows how "emotional word pictures" can infuse understanding and intimacy into all of your relationships.